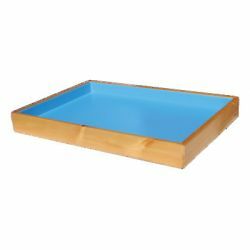 Beautifully handcrafted sand tray made from oak. 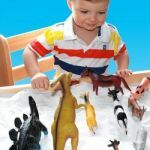 Sandtastik® Play Therapy Sand Tray is constructed with rounded edges and corners making this a child-friendly play therapy and active play tool. 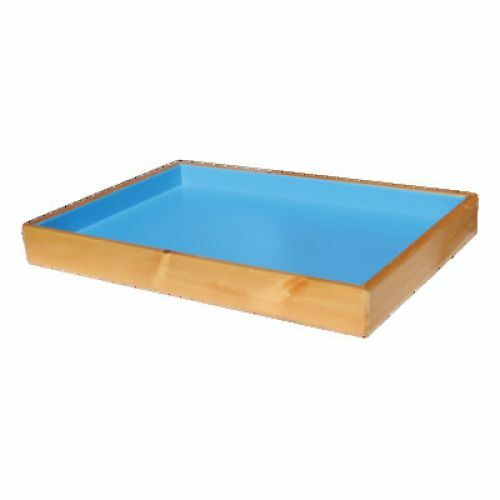 Designed for function and durability in a therapy or home setting, this stylish sand tray has the perfect dimensions for engaging a child's mind and allowing them to freely express themselves in the ample space provided.